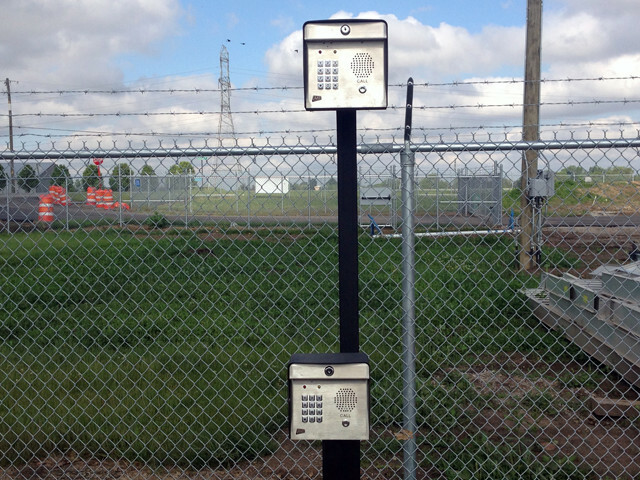 Commercial automatic gates provide security and convenience to business owners who wish to carefully control or restrict access to their property. 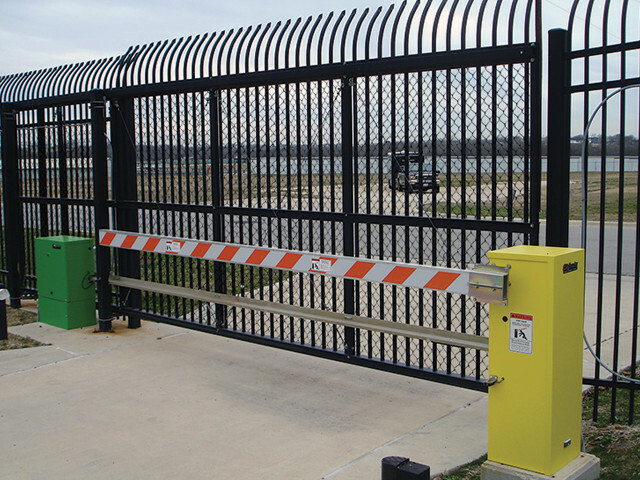 At Southway Fence Company, we install and service a variety of commercial automatic gates. 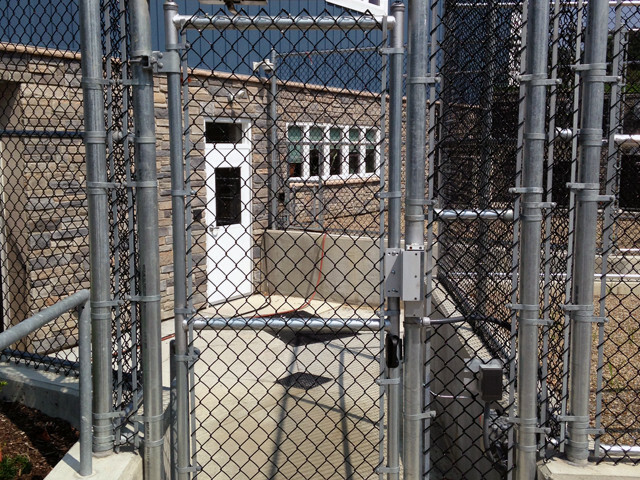 Our experienced designers can incorporate an automated gate systems into your existing fence or design a new total perimeter security solution. 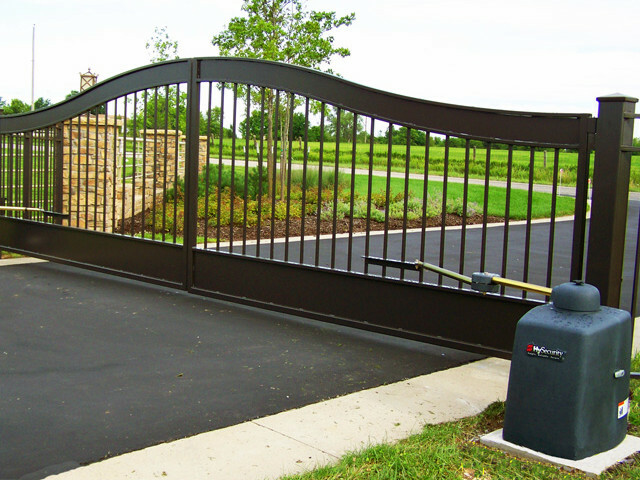 We incorporate the latest technology help you select the best automatic gate system for your needs. 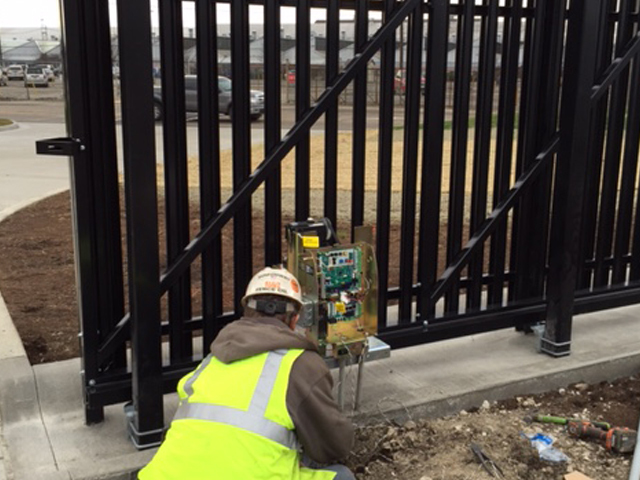 Our technicians are highly trained with experience in all types of gate operators including swing gates, slide gates and lift gate systems. Schedule your Free On-Site Estimate today with one of our experienced representatives. 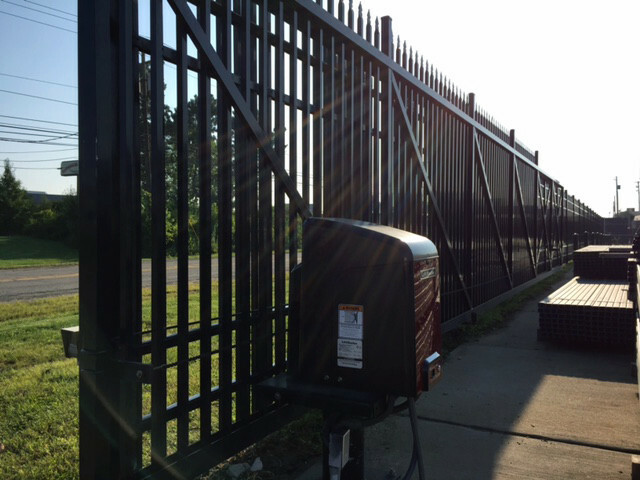 At Southway Fence Company, we carry an extensive inventory of gate operator parts and accessories to provide you with seamless quick repairs. 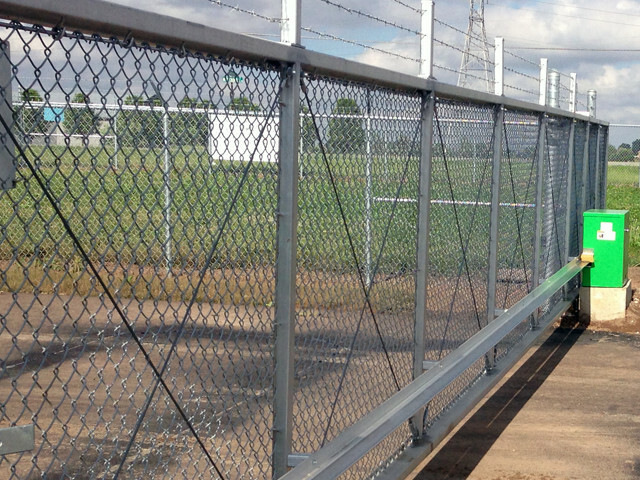 Call 330-477-5251 for emergency fence repairs. After 5 p.m., please call 330-323-2286. 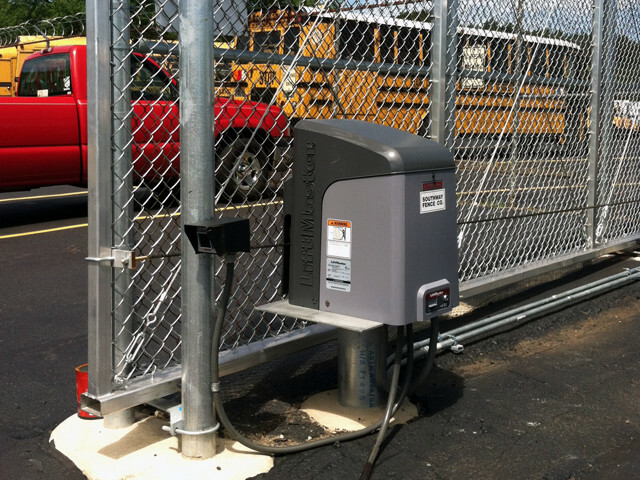 Preventative maintenance on your automatic gates can increase equipment life expectancy and assure reliability. Our skilled technicians specialize in proactive services that promote longevity and prevent unnecessary repairs due to early detection. 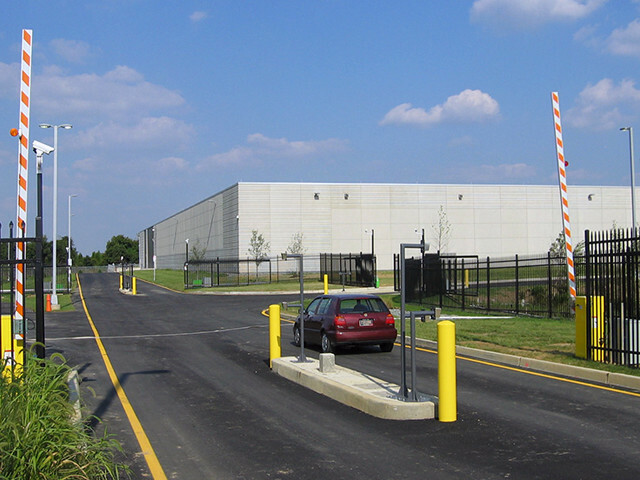 Contact Us today to set up your Quarterly or Semi-Annual Preventative Maintenance Service Program.